For 25 years, we have been looking after “little lambs”. Babysitters are a dime a dozen, but to find a place where your child can learn, grow, have fun, and take on responsibilities is rare. That is what we offer. We have a time-tested formula for ensuring your child’s unique needs are met while still being a kid. And here it is. 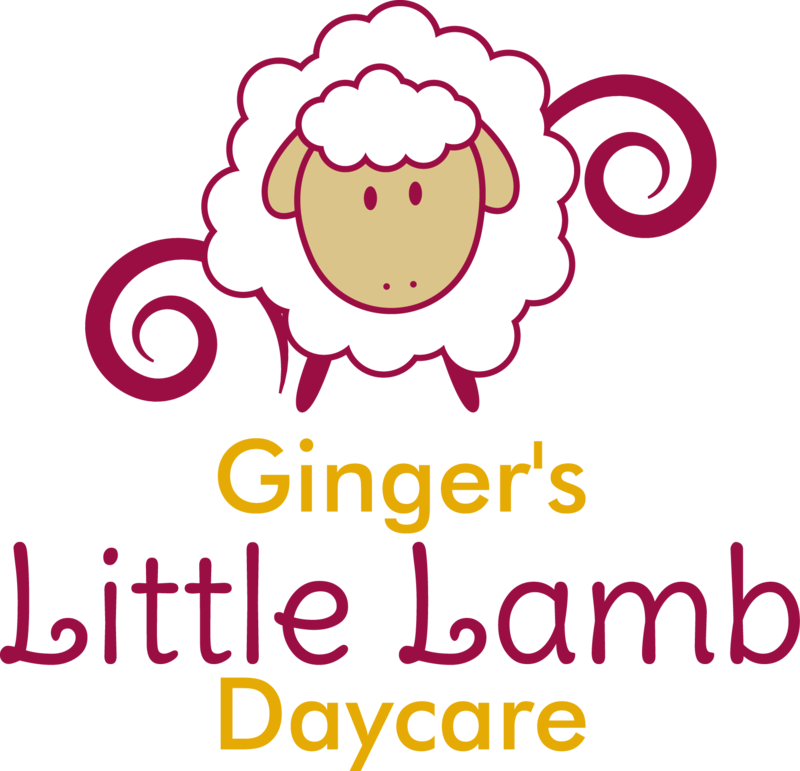 Welcome To Ginger’s Little Lamb Daycare and Pre-School. We open at 5:30am every day. We don’t lock your kids into a curriculum or some new-age teaching experiment. Rather we help them develop individually while teaching them how to interact in a social setting. If this sounds like something you want for your child, then fill out the short form and schedule a quick call. It takes only 2 minutes. When you do, you will be asked for your name, email address, phone number, and the best time to call. From there, either Patty or Sandy will get back to you right away. They can answer any questions you may have and schedule a short tour so you can see the facility first hand. We know you are busy and we spend our days chasing after our “little lambs” and keeping them happy. Because of this, we won’t waste your time and our goal in talking with you on the phone is to answer your questions and see if we are a good fit for each other. No buzzwords. No “selling”. We are parents ourselves. So it is just one parent talking to another about their kids. Go ahead and fill out the form or give us a call today 614-836-2229. We look forward to showing your children the love and care that they deserve when they are away from mom and dad. With our hot meals, recess, and general socialization and basic learning programs that we have been refining for 25 years, we provide a warm and friendly place for your kids to grow. Fill out the form to schedule a quick phone call so that we may answer any questions and talk to you about providing care for your child.